! Package minted Error: You must invoke LaTeX with the -shell-escape flag. The error says ! Package minted Error: You must invoke LaTeX with the -shell-escape flag. So you have to use the flag -shell-escape when compiling, that is, use it before the name of the file. To do this, move %.tex to the end. Not the answer you're looking for? 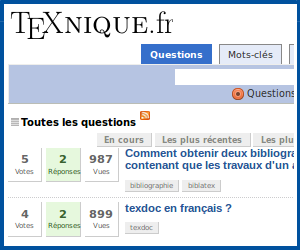 Browse other questions tagged errors texmaker minted or ask your own question. “click to jump to the line” is not working! How do I avoid pdflatex error in TexMaker?